The town of Lidice, located 12 miles from Prague, was founded in the 1300s. Its oldest public building, St. Martin’s Church, was built in 1352. The church was destroyed and rebuilt after the Thirty Years War. The Baroque church, shown above, was commissioned by the Grand Duchess Marie Anna of Tuscany in the early 1800s. As industry flourished in the area, Lidice became a mining village in the second half of the 19 Century. The town grew rapidly from 270 residents in 1848 to 506 in 1890. 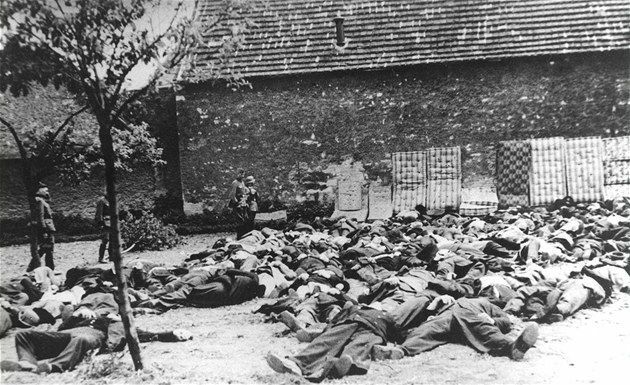 In early June, 1942, Lidice was targeted for retribution in response to the assassination of the head of Nazi-Occupied Czechoslovakia, Reinhard Heydrich, by Czech special operations fighters on May 27. 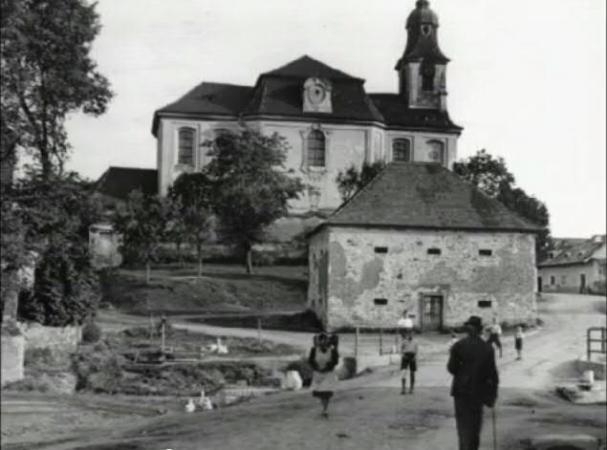 In the early morning hours of June 10, Gestapo and German police rounded up and placed townspeople under guard; the women and children were taken to the schoolhouse, the men to one of the town’s farms. After a house-to-house search, women and children were loaded on lorries and transported to the nearby town of Kladno. Men were gathered in groups of ten, lined up against the walls of the farmhouse, and executed by firing squad. Over the course of the day, firing squads shot and killed all 173 of the town’s men, burying them in a mass grave. German police transferred the town’s women and children to a school gymnasium in nearby Kladno, where they conducted racial profiling examinations. The 200 women who did not meet Aryan racial tests were sent to the Ravensbrück forced labor camp in Germany and 82 children were sent to Chelmno where they were later exterminated. Six children, suitable for Germanization, were selected for adoption by German families. Troops then systematically planted explosives and firebombed the buildings of the town. 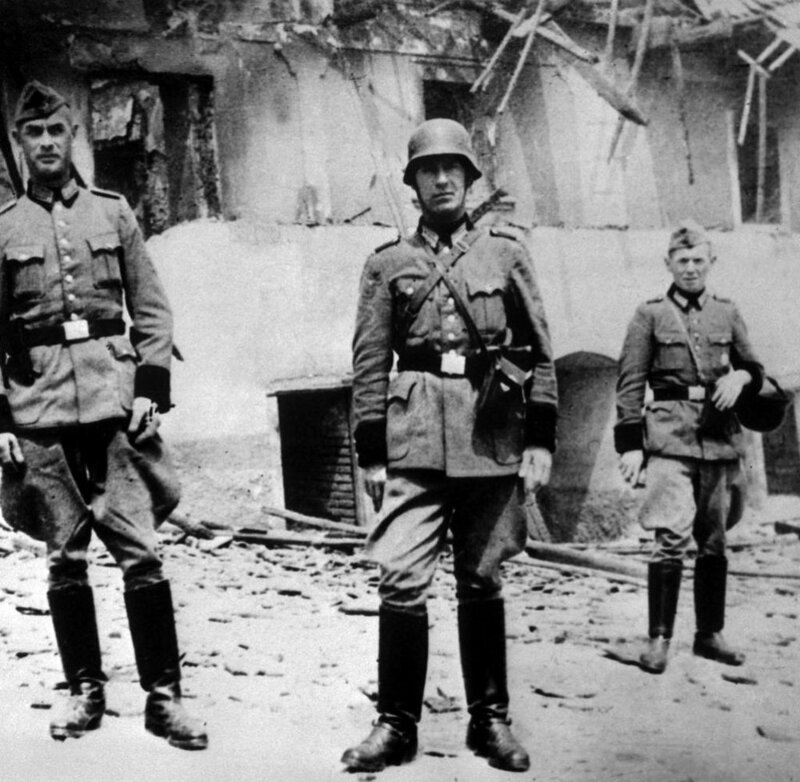 Gestapo moved from street to street, building to building, to ransack belongings before tossing kerosene cannisters, setting them aflame, and demolishing the structures with plastic explosives. By the end of the day, only a few walls of buildings remained, standing aside enormous piles of debris and rubble. Destruction of Lidice continued until July 1. SS and Wehrmacht units plundered gravesites, diverted the course of the Lidice Creek, chopped down trees, and plowed over farm lands. They even shipped in German soil to replace Czech dirt. Source: History of Lidice Village, Lidice Memorial, Památnií Lidice.